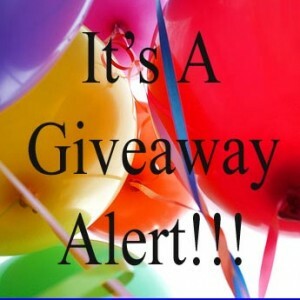 Finally it's that time again another "International" Giveaway sponsored by Know Boutique! Since the weather is going through it's ups and downs these days what better time to do a cozy & warm giveaway! This is an international giveaway that starts today, January 27th 2012 and ends on February 27th 2012 exactly one whole month! Also, I tried to make this giveaway more interactive and lets hope it goes well as planned! Quick thank you to Jenny for giving me this opportunity! For this giveaway I wanted to do something different for this giveaway. For this giveaway, for extra five votes I would like for you to create a post or a collage or even a small paragraph on how you would pair this sweater with you daily wardrobe. All the rules & requirements are listed on the form below! 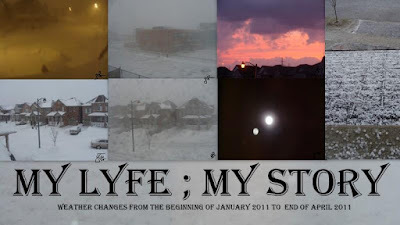 All entries must be received by 12 am Eastern Time (Canada) on February 27th, 2011. A winner will be chosen via random.org. The winner will be notified via email and have 48 hrs to respond. If no response with 48 hrs a new winner will be chosen. Open ONLY to EVERYONE & EVERYWHERE (unless you live Narnia). Good Luck and Thank You for Entering!!! Disclaimer: This sweater was given to me by Know Boutique for giveaway purpose only! On January 11th, I posted the winning look featuring Amrita Singh (Paris Pendant In Honey Jade) and the navy scooped neck top came in second and so here is another collage on how I would pair this top Amrita Singh (Paris Pendant In Honey Jade). 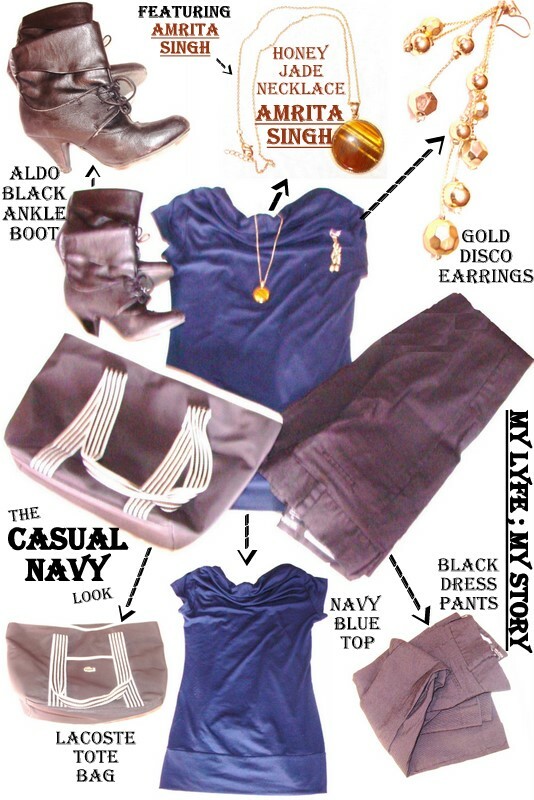 Also, I named this pairing as the "The Casual Navy Look". I recently mentioned on one of earlier post that I am in love with the necklace "Amrita Singh". Therefore, I really wanted to do something else with the jewelery. PS. This is not a sponsored post. On my last post, I posted a video requesting all my readers to vote on a top, so that I could create a pairing outfit post. Surprisingly many readers choose the yellow top. Therefore, here is a little collage on how I would pair this Amrita Singh (Paris Pendant In Honey Jade) with the yellow top. Plus, I named it as "The Spotlight Look"
Also, I hope all of you have a fantastic day and another outfit coming up soon (hopefully on Friday)! To start off 2012, I finally got the time to share my newest love to my readers. Well, recently in the past I mentioned that I only do review on items and companies only if I approve of them. 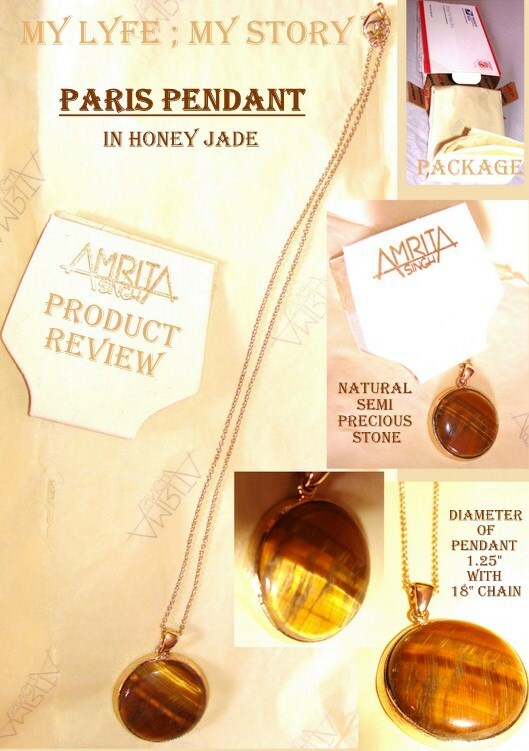 So, with nothing else to do, I would like to start off 2012 product review section by doing a review on Amrita Singh Jewelery. They have a huge selection of Indian jewelry. I really like a lot of it. Over the past couple years I have been getting interested in the Indian culture and like a lot of their art. It's all very gorgeous and stunning. Amrita Singh Jewelry was launched in January 2003. Since then, Amrita Singh designs have won the admiration and devotion of the fashion world, celebrities, and the everyday woman. Her unique blend of Old and New Worlds into exuberant and artistic pieces of fashion jewelry and accessories have won her accolades in the fashion industry. The Fine Jewelry Collection is available exclusively at Bergdorf Goodman in New York City. Her line for the Contemporary Woman, featuring the popular Bangle Bangle Collection as well as the Bollywood Collection, are available online and at several top American stores, such as Neiman Marcus, Nordstrom, Macy’s, Intermix, Holt Renfrew, and various other boutiques and stores in the country. The Contemporary collection has recently added other accessories, such as Handbags, Sandals, and Hair accessories. These accessories continue the company’s tradition of high quality, creative, and fashion-forward designs that Amrita Singh Jewelry is renowned for. They have a huge collection of great pieces, which are unique. In addition each piece has a touch of creativity that can’t be recreated. The Paris Pendant in Honey Jade is a beautiful necklace with a classy and elegant look. It can be worn with a cream, navy and black coloured top. Especially since it stand out and gives the outfit a classy vibe. To be frank when I wore the necklace to school, I felt very mature in a weird way I felt as the necklace gave me character. Since I am mostly immature (if you know me in person you would definitely agree). PEC111- Paris is one of the oldest and important cities in France. The Paris necklace is a simple pendant perfect for work and gatherings. 18k gold plating over brass. Since I am huge fan of vintage look, this necklace goes well with my personality. It’s doesn’t look too old or too modern, it’s just right and just the way I want it to be. The necklace is not too thick or too thin. In addition, the pendant was not too heavy. Well choose to review this necklace, I except the pendant to be heavy and put wait to my neck. However thankfully it didn’t do that at all, instead it feels light. Also, what attracts me the most is the texture of the pendant and it did attract more of my friends to stare at the necklace. Overall, I really love the necklace and the best part is that i can pair this necklace with mostly everything in my closet. Plus, I believe that many of you will also fall in love with this website, so go check them out. So, spread the word to your friends, tell their friends and tell their friends’ friends about this amazing website. Have fun shopping for the special someone or even just for yourself! So that being said, I hope all of you have a fantastic day! Disclaimer: I received the product from Amrita Singh Jewelery for review purposes. The opinions expressed in my review are honest and my own, based on my personal experiences with the product. In my point of view, the “SKY” is a huge canvas where Mother Nature paints her art works. Well, it all started because of my imagination and as a stress reliever. During my time of stress and depressing I find that something just watching the sunset or even the sunrise is great way to reduce my stress. In addition, this stress reliever treatment ended up to be my newest hobby, in which I started to take photos of the sky whenever I am stressed. 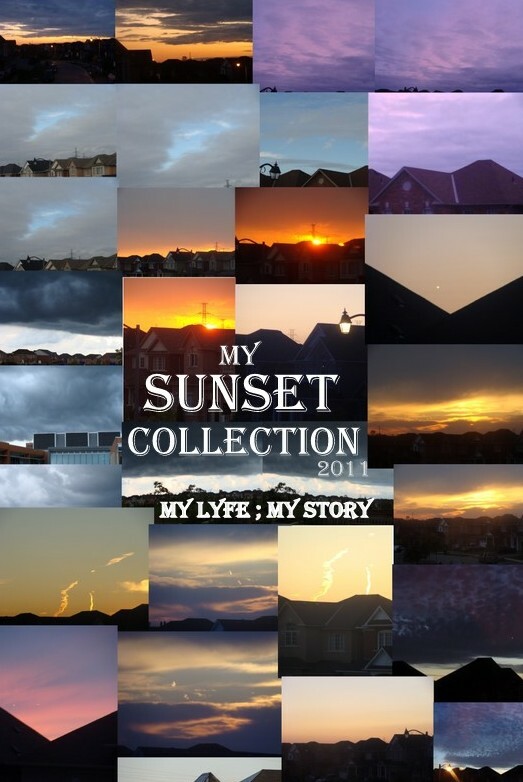 All the support I received on this specific post inspired me to continue my hobby and I ended up taking more than 365 post and I only chose my best photos to display on the collage. So what do you guys think about these photos and what do you do as your stress reliever? Feel free to express yourself and leave your comment below. Thank you to all of you guys... my lovely readers and amazing followers for making this possible for me! Also, for being so supportive and cooperative! Since it's a brand "New Year" I really wanted to come up with a unique “HANDMADE” DIY Project to start off 2012. Finally after hours of brainstorming I came up with a jar of inspiration. To start of the year fresh, I believe that we as human beings need inspiration. Inspiration is all around us and it based on how you look at things. 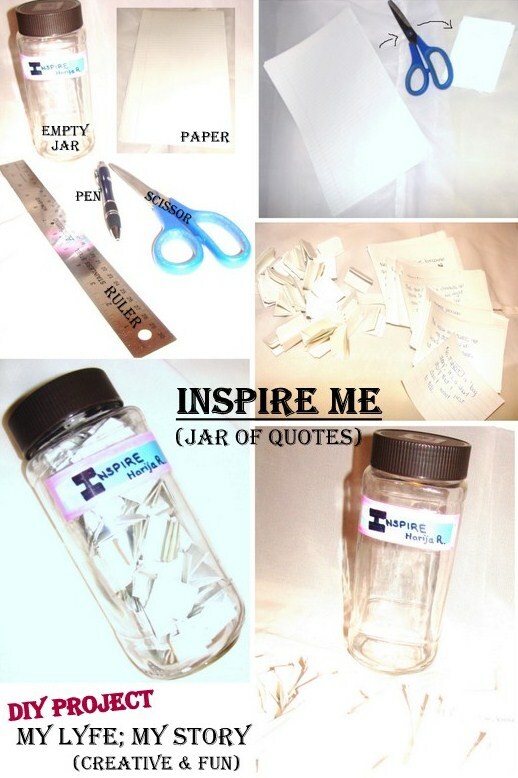 Here is a quick DIY Project on creating your very own "Inspire Me" jar filled with tons of lovely inspiring quotes. Step One: Take a bunch of paper (as much as you want) and cut them into small rectangular pieces. Step Two: Then in the small rectangular pieces write some thoughtful messages, inspiring quotes and even jokes on them. Step Three: After that, fold each of the small rectangular pieces into small squares (the small the better). Step Four: Finally scramble them all up and gather them together so that you can put them all into the empty jar. As I mentioned earlier, this is a quick and simple tutorial on how to make you very own inspiration jar. Along with that, it comes in very handy during your off days; in addition it makes the perfect (handmade) gift for that special someone. Hope you all try it all and have fun making your very own "Inspire Me" jar and be feel free to comment below on how yours turned out! Wish you all a wonderful New Year! 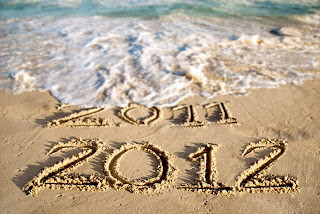 2011 has been an amazing year and I am excited about the year 2012. Last year, on this same date I posted my first ever blog post and till today I have been sticking with it. And all my success on my blog is due to all you support, thank you so much. Once again, I hope to entertain you more this year with more posts and thoughts. 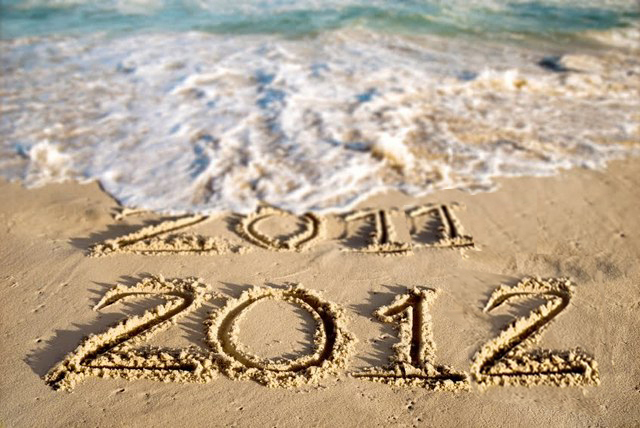 Now that the year 2011 has officially ended and 2012 have officially begun, I decided to create my list on New Year’s Resolution for 2012. Hope you enjoyed reading my New Year’s Resolution and I would love to know you Resolutions for this year, so be free to add your links on the comments below.